Roof repairs in Chiswick, Fulham, Hammersmith, Clapham, Battersea and Wandsworth. Roof in a state of disrepair? Have you noticed damp in your home? Most roofs need maintaining from time to time especially if you notice damp in your home or rainwater collecting where it never used to. 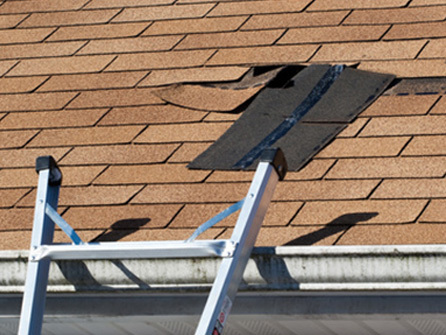 Small problems can lead to bigger problems down the line so it is always best to deal with the roof repair as soon as you notice it. 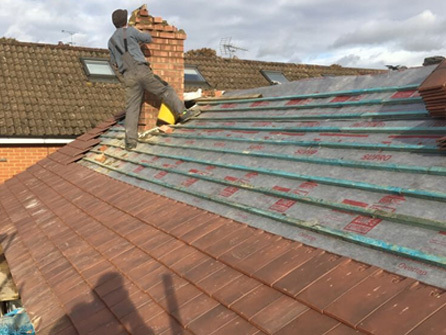 At Britannia Roofing & Building Ltd we welcome all roof repair enquiries, no matter how big or small or whether for a pitched or flat roof. 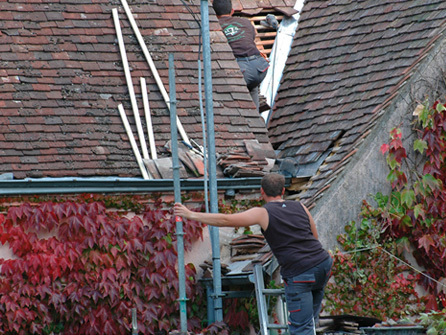 Roof replacement, roof restoration, roof repairs, whatever the problem, our experienced team can handle it. We have over 132 customer reviews on our Trustatrader page, have a look to see what our satisfied customers are really saying about our workmanship and efficiency. 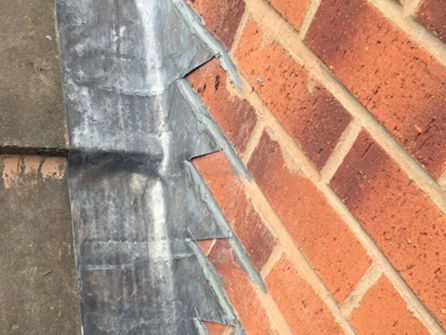 Our team at Britannia Roofing & Building Ltd offer free roof assessments so we can evaluate your roof and let you know what the problem is, what needs to be done to repair your roof and how long it will take. We offer free, no obligation quotations at competitive prices. We will always try to beat any genuine quote and we provide genuine written guarantees. We are fully insured with public liability insurance of £5m, all of our work is fully guaranteed and we do not charge a call out charge. So, for a competitive price on all of your roofing needs from a friendly team of local roofers, call out the local experts at Britannia Roofing & Building Ltd by calling either 020 8528 3522, we care about your roof.